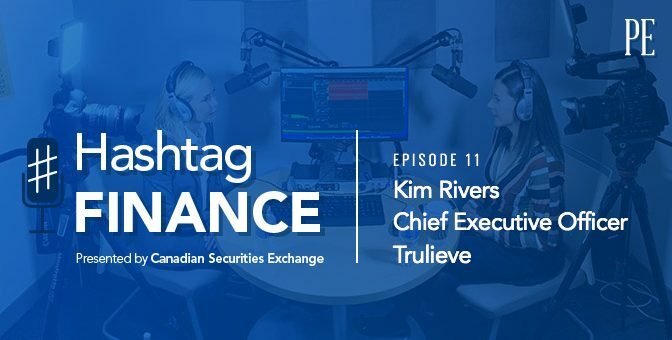 Trulieve (CSE:TRUL) CEO Kim Rivers joined Grace Pedota during #WeedWeek to discuss the importance of inclusion as a value for the company and it’s “Trulievers” (3:00), the lessons learned becoming the first company approved to sell flower in Florida (8:00), and taking their expertise into new, competitive states in the U.S. (12:30). Listen until the end to hear how Trulieve is emulating the Whole Foods retail model, the importance of loyalty programs and data, and her pivot to the Cannabis industry as a recovering lawyer. Blockstation’s Jai Waterman sat down with Barrington Miller to discuss the inherent flaws of initial coin offerings (ICOs) (3:30), how his team is working hard to evolve the capabilities of stock exchanges by introducing blockchain-enabled securities (8:45), and the promise of unparalleled security through security tokens (15:15). 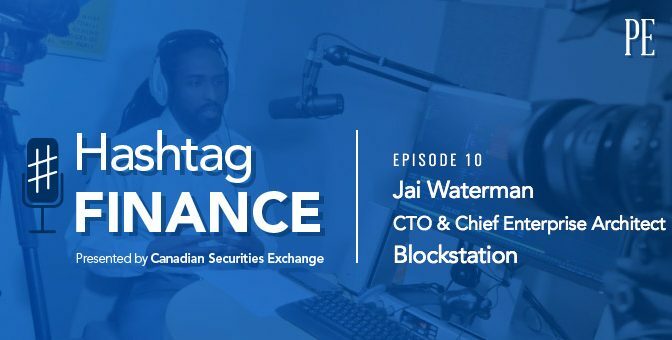 Listen until the end to hear Jai’s thoughts on how traditionally illiquid assets (e.g. publishing rights) can achieve liquidity with the help of blockchain technology, and Blockstation’s recent announcements with the Barbados and Jamaica Stock Exchanges. 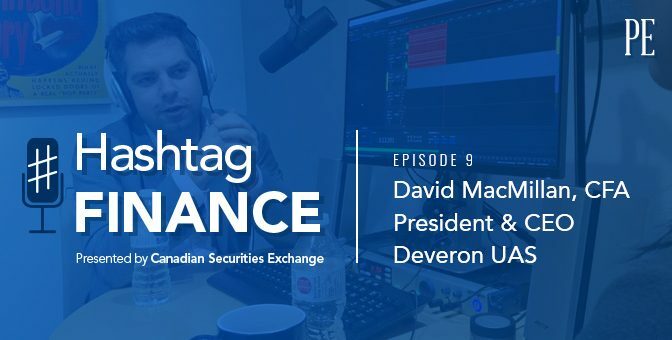 David Macmillan, CEO of Deveron UAS (CSE:DVR) recently sat down with Grace Pedota to discuss how drones are changing the manner in which farmers are collecting and using data (5:00), the important similarities shared by farmers and Bay St. bankers, (10:15) and an explanation of why Deveron is laser focused on the agricultural industry (for now) (15:00). Listen until the end to learn how a visit to Silicon Valley was the catalyst to focus on agriculture, what to wear (and not wear) to a farm meeting, and David’s unfortunate run-in with a turkey vulture in the field. 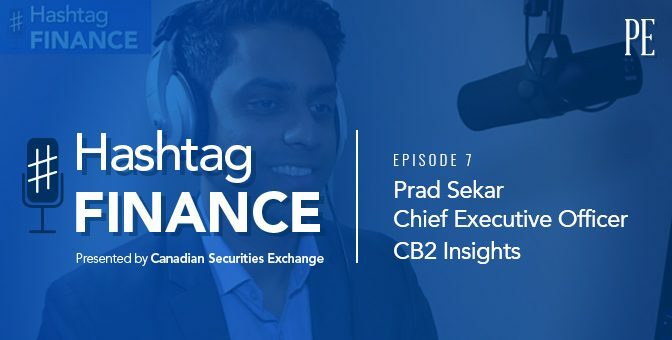 CB2 Insights’ CEO Pradyum Sekar recently sat down with Barrington Miller to discuss the importance of medically validated cannabis data (3:45), the challenge of breaking down barriers with physicians (9:45), and the impact of big pharma on medical cannabis (13:30). Listen until the end to hear about Prad’s experience around launching the company, pivoting the business (hint – vertical integration! ), and their recent launch on the CSE – Canadian Securities Exchange. 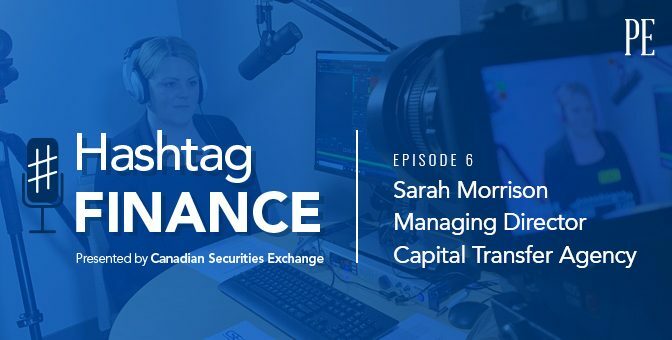 Sarah Morrison from Capital Transfer Agency sat down with Barrington Miller to explain what a transfer agent actually does (2min), what to do when you find an old share certificate in your attic (7min), and the role blockchain will (or won’t) play in the future of deploying transfer agency services (12:30). Listen until the end to hear how her firm competes with the “big guys” and exciting news about the deployment of CTA’s services across the U.S./Canada border! 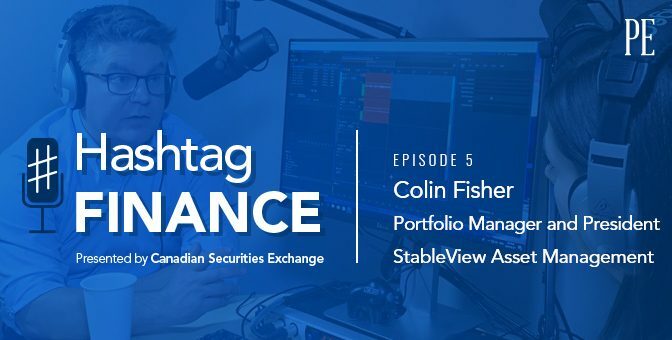 StableView’s Colin Fisher joins Grace Pedota for a spirited chat about the recent and current trends in Canadian tech finance including an explanation as to why blockchain is still important, despite the initial failures of crypto currency (3:00), why he actually built a crypto mining rig in his office (11:30), and the opportunities emerging in the rapidly growing eSports sector (21:15). 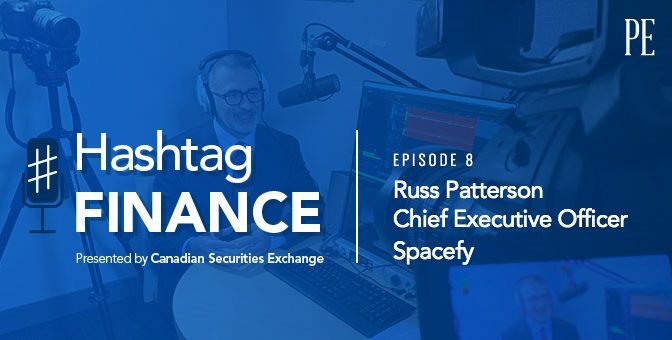 Listen until the end to hear his thoughts on going public versus staying private, his solution for tech finance in Canada, and a tease of this year’s upcoming StableView Conference! 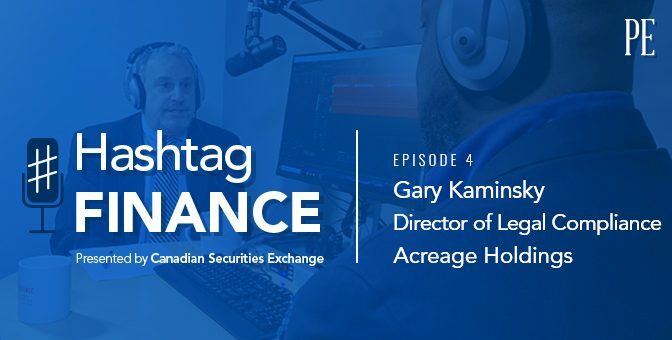 Acreage Holding’s Director of Legal Compliance recently sat down with Barrington Miller to discuss the dynamics of working with regulators and lawmakers in the U.S. Cannabis industry (6:00), Acreage’s M&A ambitions (10:30), and the real impact of the Farm Bill (15:15). Listen until the end to hear Gary’s thoughts on the increasing legitimization of the cannabis industry, outlook for the STATES Act, and the integral role of social equity in the cannabis sector. 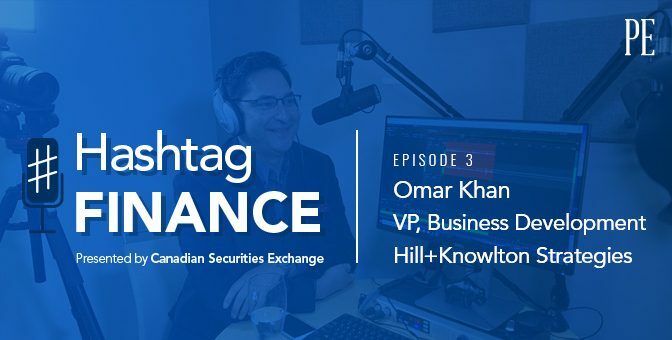 Episode 3 — Hill+Knowlton Strategies’ Omar Khan sits down with Barrington Miller to discuss his perspective on the SNC Lavalin Affair (1:45), the challenges of marketing cannabis products (7:15), and his analysis of the Ontario cannabis lottery (11:45). Listen until the end to hear Omar’s thoughts on what the legal cannabis industry will need to do to bring more users over from the black market! 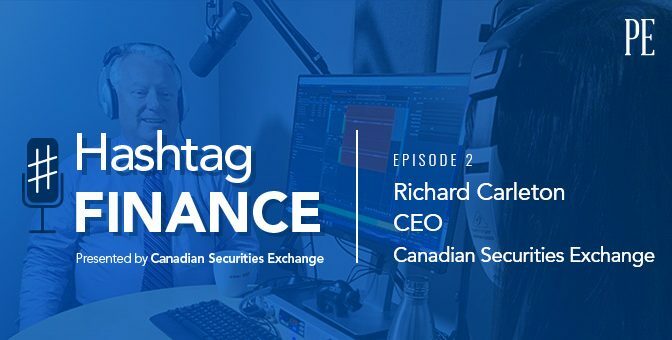 Episode 2 — In this wide-ranging discussion with Canadian Securities Exchange CEO Richard Carleton, he shows Grace Pedota his chops on the ukulele, discusses the Exchange’s recent trip to Davos, Switzerland (5:15), and shares how the CSE embraced the cannabis industry (12:15). Listen until the end to hear Richard’s origin story as CSE’s CEO and for summer travelling tips!